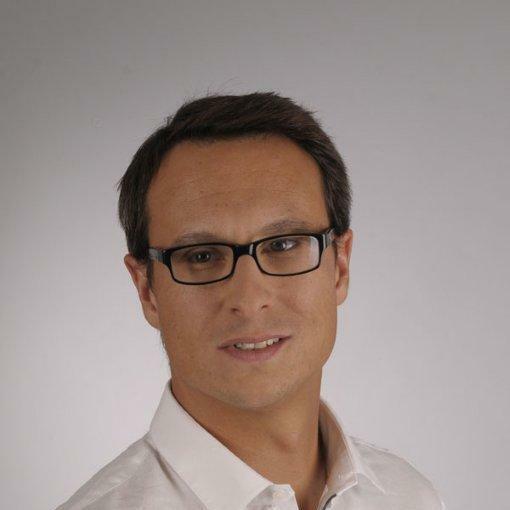 During his early career, Pierre Arnaud was an engineer in the automotive industry before switching to M&A activities. He joined Galia Gestion in 2015 where he realized several operations from venture to LBO, and now acts as a Board member of about 10 companies based in the South West of France, including Fineheart, a Med Tech Device company based in Bordeaux. Galia Gestion is a regional private equity fund investing between 0.5 to 4 M€ in venture capital, growth capital and LBO.